WORDS ARE OUR BUSINESS. LET US HELP YOU WITH YOURS. 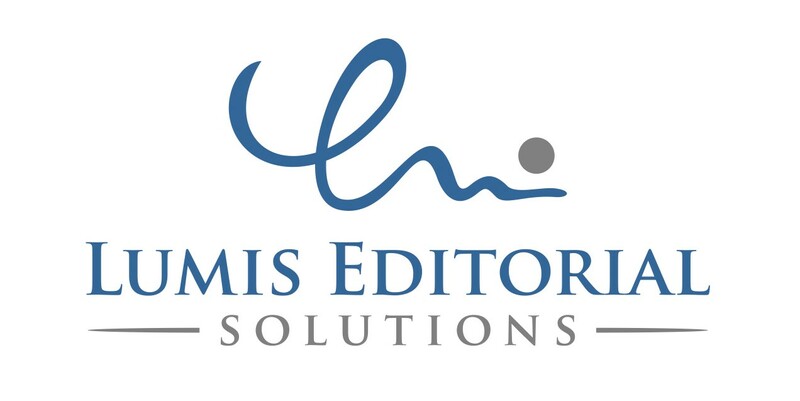 With many years of experience as an editor for established publishing houses, and a wealth of experience in assisting established and novice authors on their journey towards publication, I'd be delighted to help you polish your manuscript. Contact me today to find out how I can help you achieve your writing goals.